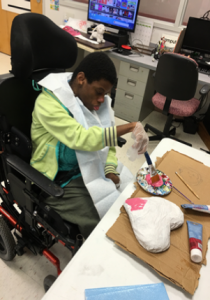 At MCP, individuals receive therapeutic services both in their home and at the Lifelong Learning Program. These are essential services for promoting each persons wellbeing and ability to participate in the instructional component of the program and activities of daily living. Support Services include physical therapy, occupational therapy and speech therapy. Horse therapy, pet therapy and music therapy may also be offered throughout the year, as appropriate to each person supported and availability. Most of the individuals being supported are non-ambulatory and are unable to move themselves throughout the course of the day. Physical therapy services are offered to promote the individual’s maximum well-being and ensure they can fully participate in the instruction and activities at the day training facility as well as at their home. The individual, based on a comprehensive assessment by the Physical Therapist, is provided with an individualized physical management plan to include functional and therapeutic positioning along with a gross motor exercise program and range of motion exercises to loosen contracted extremities, increase muscle strength, and improve vestibular capabilities, as well as prevent progression of deformities. Specially trained personnel to include a Certified Physical Therapy Assistant and instructors provide these needed supports to the individual and are always up to date with all trainings. Individuals are provided with a wide range of physical therapy programs to include use of adaptive equipment to promote assisted standing, walking and siting for individuals needing support. The day training facility is also home to an adaptive equipment department and specialists who develop training aids, individual positioning devices and repairs and fabricate individual’s wheelchairs. 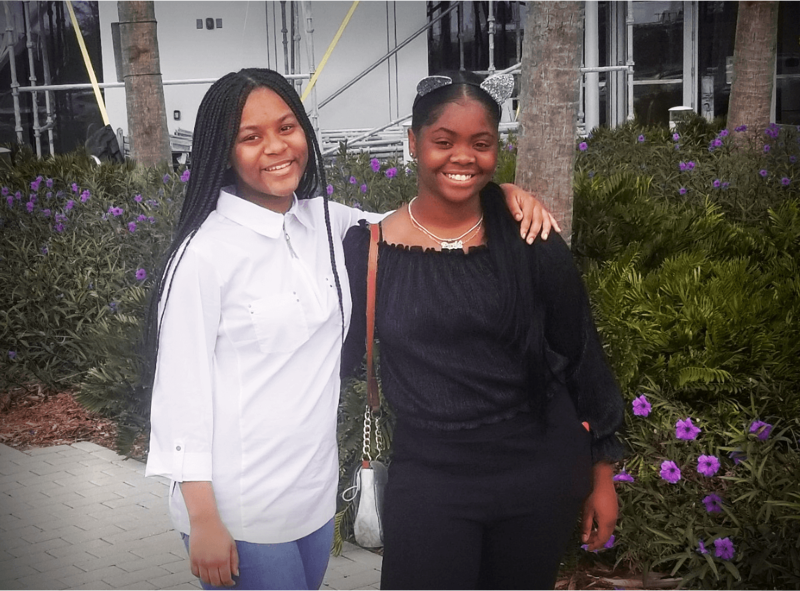 Individuals supported by Miami Cerebral Palsy present a variety of needs that requires interventions specifically associated with the skills offered by an occupational therapist. 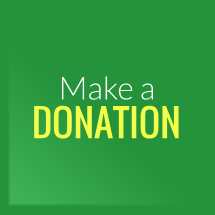 This includes providing services that increase the quality of life for the individuals at home, at the Lifelong Learning Program or school and within the community, thus allowing each person supported to actively engage in meaningful activities during their daily activities. Some interventions provided by the occupational therapist include the development of fine/gross motor skills, providing adaptive equipment, and the application of orthotics (splints) limiting the potential for contracture development through custom splinting and targeted range of motion exercises. Occupational therapy also helps individuals with sensory processing issues, including but not limited to tactile, auditory, olfactory, and movement. 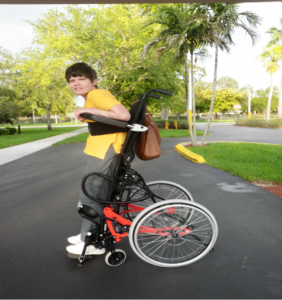 Adaptive equipment is provided (and often individually fabricated) to aid in each individuals participation in mealtime, dressing, bathing, grooming or other environmental factors affecting the persons day to day activities. 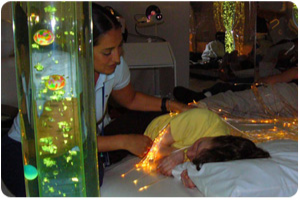 A special room dedicated to the senses is available at the Lifelong Learning Program. This room provides individuals the opportunity to explore their sensory world in a safe, fun and therapeutic environment. Through exploration, newly acquired skills allow them to register, understand and respond appropriately in their sensory world. This refined sensory understanding helps them master skills in the classroom and at home. 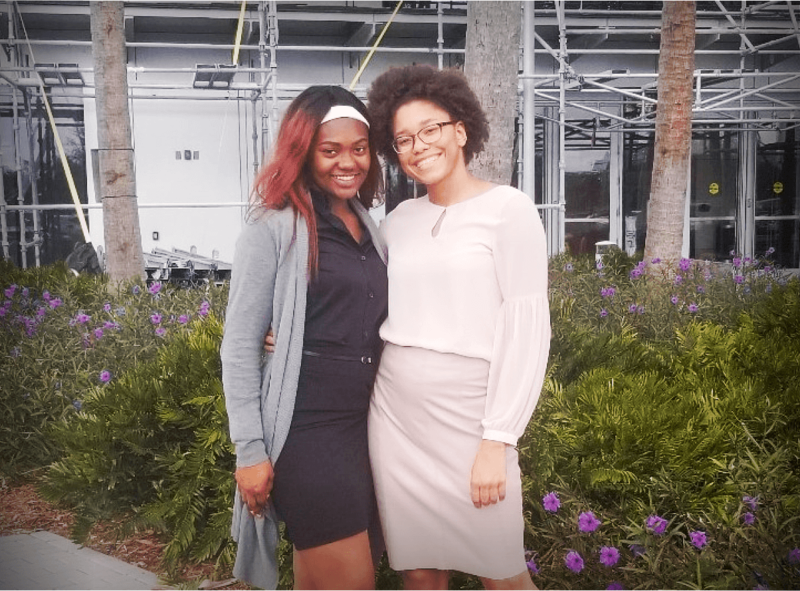 The goal is to ultimately have the person supported tolerate the transition of newly learned sensory experiences into their daily lives throughout the day and through engagement in community activities, without the use of a multi-sensory protected environment. Speech therapy is a professional field that works with people with communication and swallowing disorders. Here at MCP, the majority of the people we support are non-verbal. The speech language pathologist works to provide individualized instructions and techniques for improving communication skills. 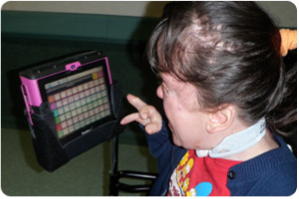 This is accomplished through the use of low and high tech Alternative and Augmentative Communication (AAC) devices. Also given that many of the people we support lack the integrated oral motor skills required to receive adequate nutritional support; the speech language pathologist in conjunction with other members of the interdisciplinary team develop individualized mealtime techniques to ensure safety when consuming meals by implementing the use of adapted mealtime equipment and appropriate diet texture. The speech language pathologist also works in developing oral motor services that aide in maintaining or improving the oral motor skills of the people supported at MCP. Knowing that oral health is essential for the overall well-being of the people we support, the speech language pathologist develops individualized oral hygiene procedures to help improve the oral health of the people we support in addition to oral stimulation/exercises to promote enhanced oral motor skills. Through the interdisciplinary approach at MCP, the Physical, Occupational and Speech Therapists have assessed and recommended the individuals at MCP to participate in HIPPO Therapy, which is a treatment strategy that utilizes equine movement or Therapeutic/Adaptive Riding. 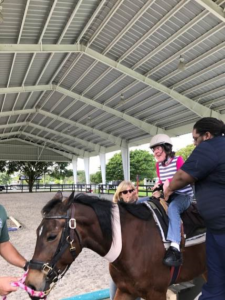 MCP collaborates with Whispering Mane Therapeutic Riding Center, a not for profit dedicated to providing equine assisted activities to adults and children with disabilities. Specifically, the individuals focus on un-mounted and mounted activities to build confidence, horse knowledge, social interaction and improved gross motor skills to include range of motion. The individuals participate in either an individual or group setting and can lead to Therapeutic Horseback riding. Animal-assisted therapy that uses dogs or other animals has been reported to help people recover from or better cope with problems. 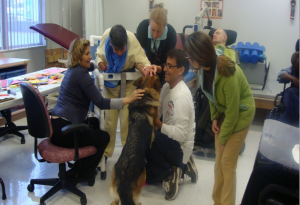 At MCP, Pet Therapy has simply brought enjoyment and comfort. 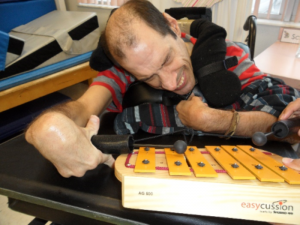 MCP believes that Music Therapy is not only enjoyable but beneficial for people supported. Music therapy is a type of expressive art that uses music to improve and maintain the physical, psychological, and social well-being of individuals and involves a broad range of activities. 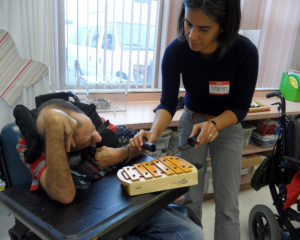 At MCP Music Therapy has included activities such as listening to music, singing, and playing a musical instrument. People supported at MCP also participate in a choir at the Lifelong Learning Program for special events. A Wonderful Form of Therapy. 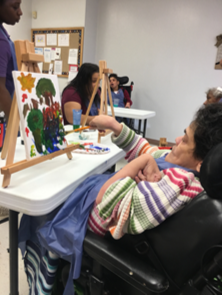 Through the Creative Breakthrough Art Studio at the Lifelong Learning program the people we support are afforded the opportunity to draw, color, paint, sculpt and pretty much design, create, exhibit and sell anything that they believe to be Art.